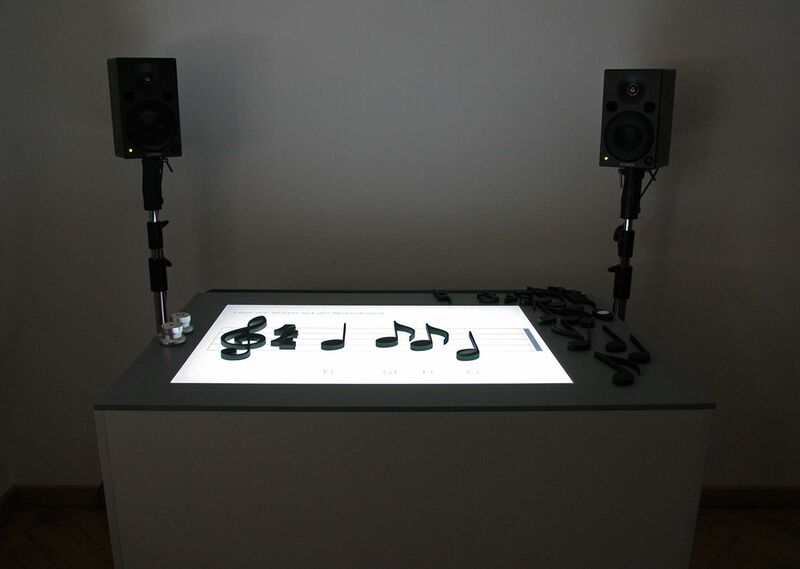 I am an interaction designer with a passion for excellent design, music and sound, media art and new technologies. Find me on Twitter, Instagram and Soundcloud. 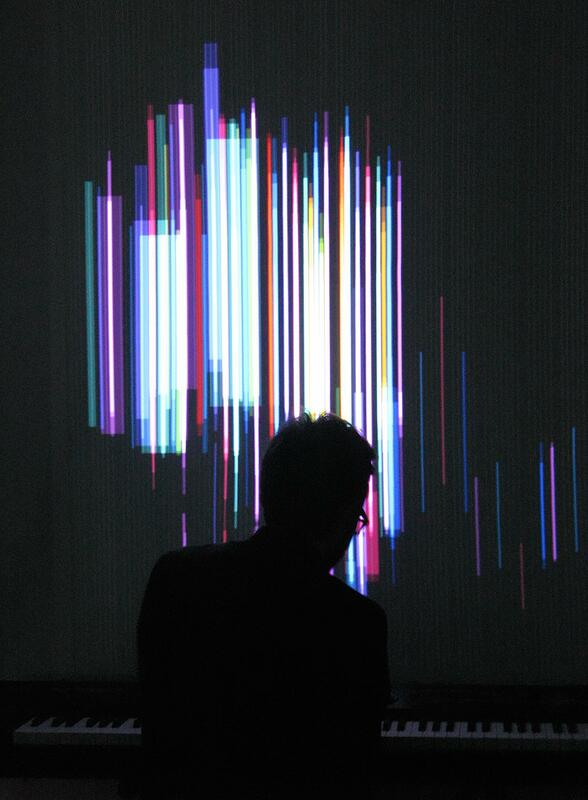 I make electronic music as Uleria. 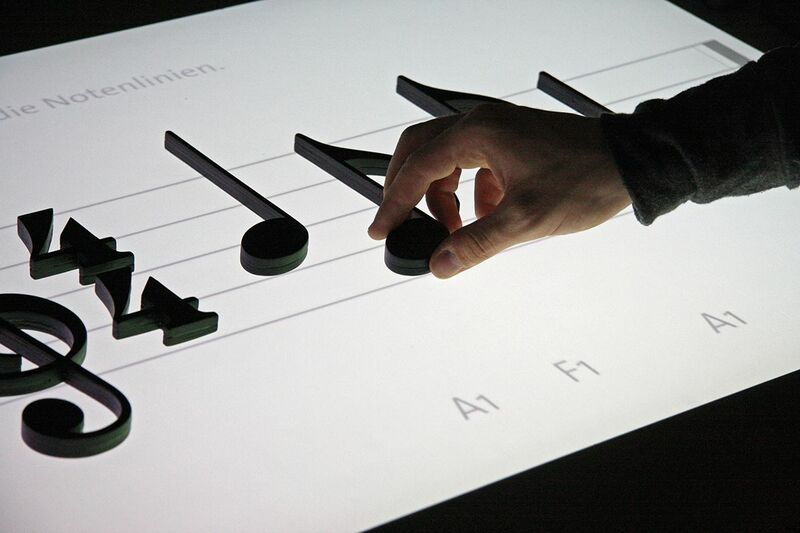 A prototype for an interactive music table with tangible notes. 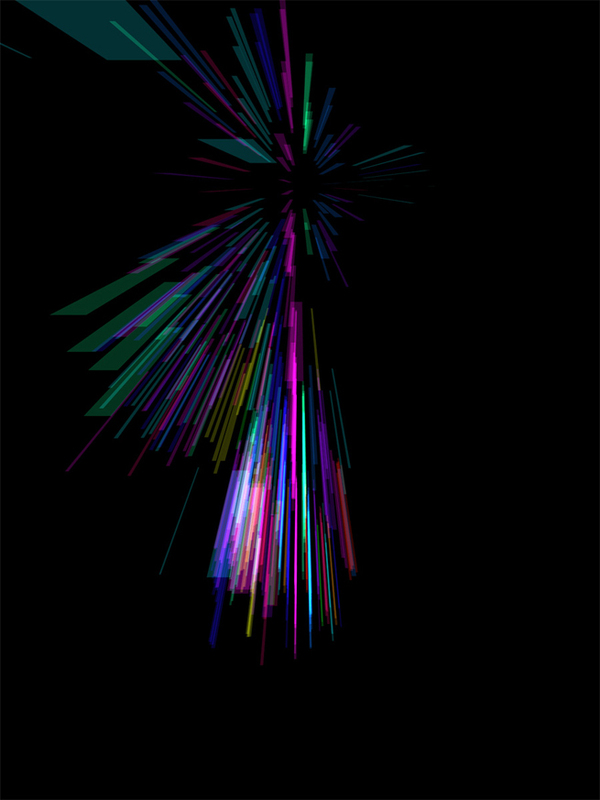 Interactive instrument for generative music visualization.